WASHINGTON (Sputnik) - A dozen Iranian tankers have turned off their transponders as a tactic to evade sanctions, US Special Representative for Iran Brian Hook said in a press briefing. "Based on credible data, we now know that up to a dozen Iranian tankers have recently disabled their maritime transponders and have effectively gone dark," Hook said on Wednesday. "Turning off these transponders makes tankers harder to track and is a tactic Iran has used in the past to evade sanctions." 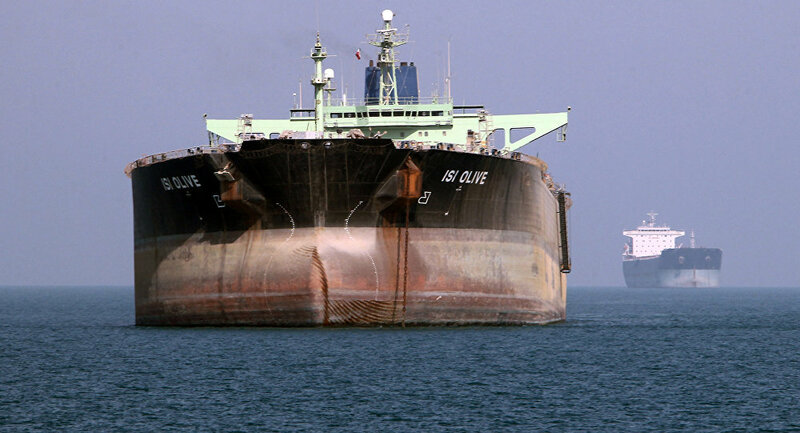 Hook explained that entities allowing self-insured Iranian tankers to transit through their canals or dock in their ports may be facilitating Iran's illicit activity. On Monday, the United States re-imposed a second round of sanctions on Iran, targeting the country’s energy, shipping, banking and shipbuilding sectors. 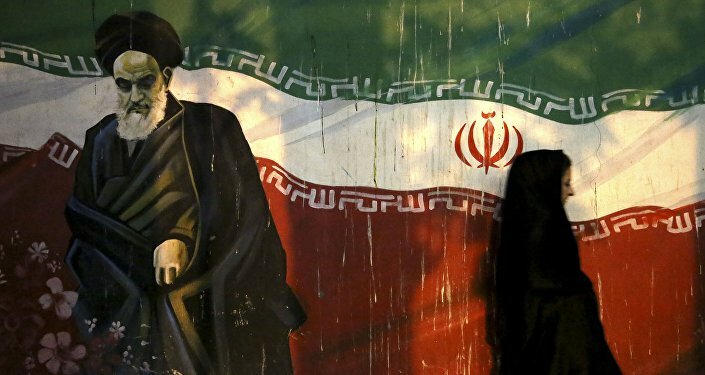 The US government re-imposed the sanctions after withdrawing in May from the 2015 Iran nuclear agreement, which is more formally known as the Joint Comprehensive Plan of Action (JCPOA). The first round of US sanctions were re-imposed in August and the second on Monday. Under the re-imposed sanctions regime, the United States has designated some 900 individuals and entities.